Luther Hosts Free Friday Morning Open Gyms in February! 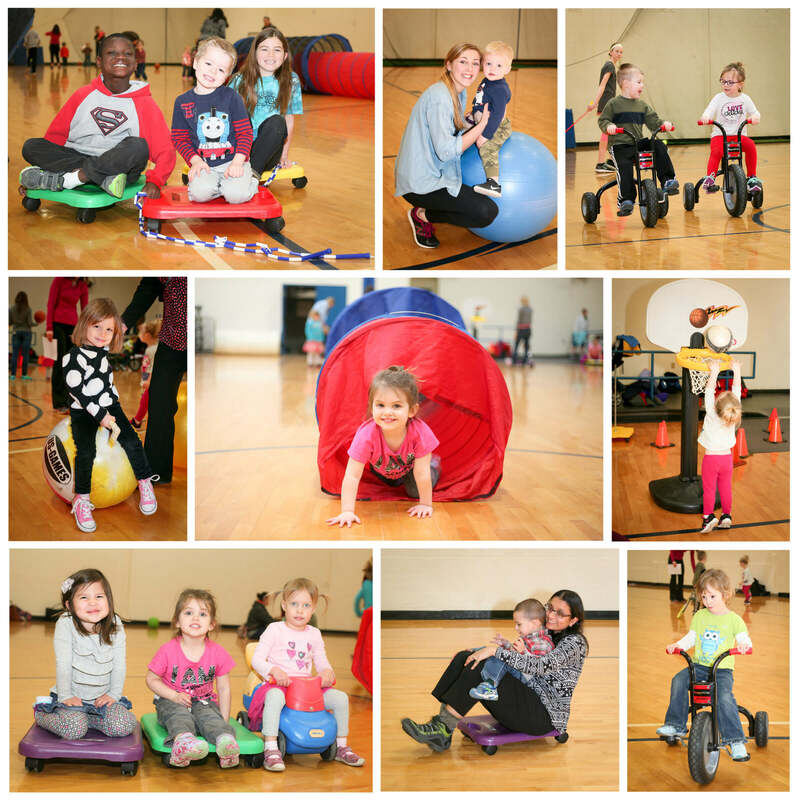 Join us February 1st, 8th, 15th and 22nd from 10:30-11:30 a.m. for some open gym fun inside Luther’s East Gym!​ There is no admission fee, and balls, scooters, etc. will be provided.